If you are contemplating taking a cruise, you may be wondering about the safety of cruise ships and their onshore ventures. The unfortunate stories on the news may have left you with questions on just how safe cruises are. For reassurance on the safety of cruises and to help you make an informed decision, here are some facts you may not be aware of. Cruise ships range greatly in size—from mega-ships that carry close to 7000 guests and over 2000 crew members to small vessels with fewer than 300 passengers. 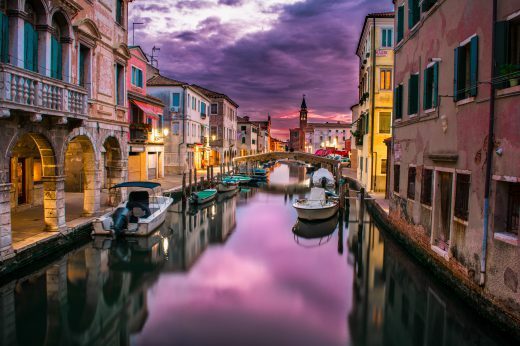 The cruise options seem endless—from quaint river cruises, cruising with the family, theme and specialty cruises, to luxury cruises. 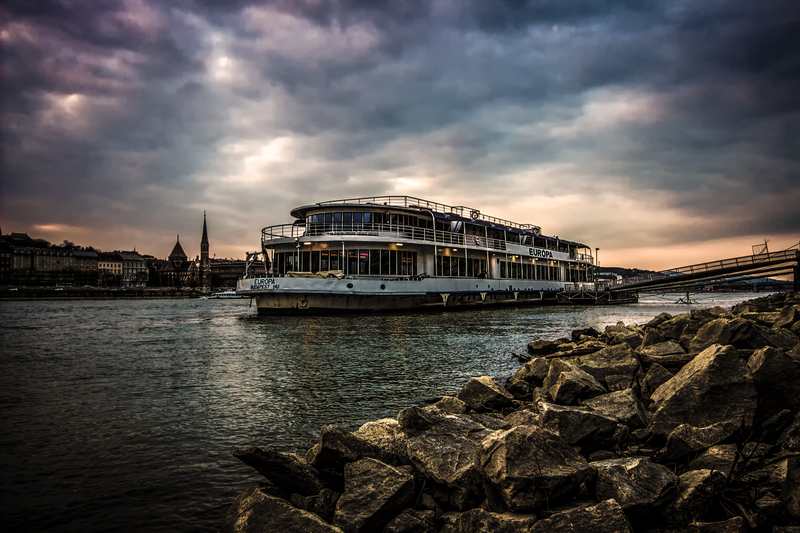 With the variety of cruise ships and itineraries available, most people will find a cruise that suits their taste. Prior to booking a cruise, do some research on the ship and the ports of call. 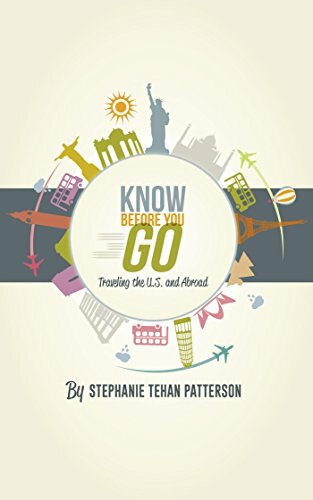 Find out if there are any travel warnings or cautions issued by the U.S. Department of State and check out road conditions, the crime rate, medical facilities, health concerns (like the Zika virus), and more. Guidebooks are a great source for recommendations on sights to see and places to eat. Even though not all cruises require passengers to have a passport–such as closed looped sailings that start and finish in the same U.S. port with travels to Mexico, Canada, the Caribbean, and Bermuda–it is highly recommended that you travel with one. If you have to disembark in a foreign country because of an illness, injury, mechanical breakdown (or other reason), a passport will be required in order to fly or take a ferry back home. If you do not have a passport, you will need to request a temporary one for reentry into the U.S.–which will cause a delay in your return (could be a few days or so). A cruise ship is like a ‘floating city’ that is governed by maritime laws and is subject to the laws of the country from which it is registered. Ships with ports in the U.S. are routinely inspected by the Coast Guard to ensure they are compliant with safety regulations. They inspect for structural fire protection, firefighting and lifesaving equipment, crew competency, watercraft integrity and stability, navigation safety, safety management, and more. They also ensure the ship meets international regulations under the Safety of Life at Sea maritime treaty. Hurricane season is officially from June 1 to November 30, and peak seasons vary by location. If you are planning a cruise during this time frame, be prepared for possible changes in your itinerary. Cruise ships avoid hurricanes and may have to make alternate stops or change the ports of call that were on the original itinerary. Plan for the possibility of rough waters and the need to be flexible—and don’t expect to get reimbursed for unexpected changes—unless the cruise is cut short. There is always a possibility that the cruise ship could be late in getting back to port due to weather conditions. They have the option of changing their arrival and departure times for any reason—which means you could run the risk of missing your return flight. 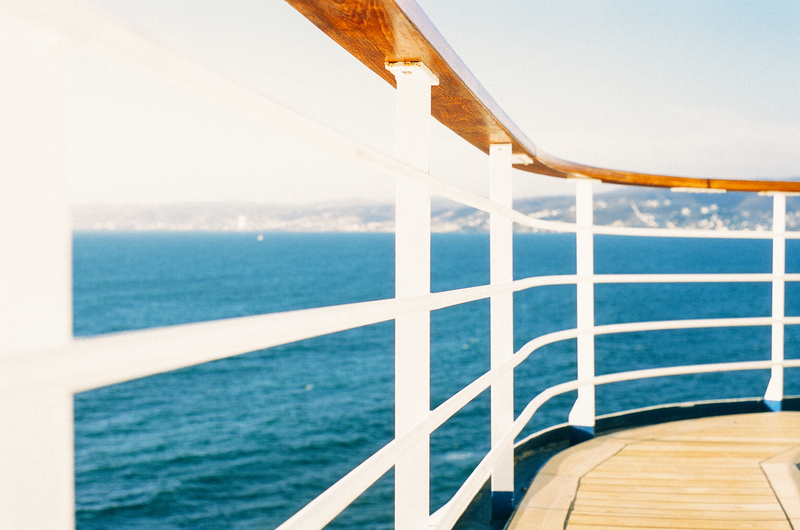 You may have heard about passengers on cruise ships becoming sick from norovirus. This is a highly contagious virus that causes a gastrointestinal illness and is associated with contaminated food or surfaces that can be spread in contained environments. Norovirus can occur anywhere—not just on cruise ships. Cruise ships are required to report any incidents of norovirus; whereas other establishments may not. Under the Vessel Sanitation Program, the Centers for Disease Control and Prevention (CDC) works with cruise lines to help them prevent the spread of this illness. Here is where the good news comes in—according to the CDC’s inspection scores for cruise ships, most ships have good ratings—with some scoring 100% (a score of 85% or less is considered unsatisfactory). You can find these inspection scores online on the Centers for Disease Control and Prevention under the Vessel Sanitation Program Inspection Scores. To minimize your chances of getting norovirus, wash your hands often with soap and water—especially before eating—and use cleansing wipes to wipe down surfaces like tables, etc. Cruise ships from the main cruise lines have at least one doctor and two nurses on board and are on call 24 hours a day. Larger ships usually have additional medical staff. Medical personnel must have completed the required number of years of training in a recognized school of medicine. Cruise ships require passengers to inform medical staff if they start feeling sick or are vomiting or have diarrhea. The ship’s medical staff may implement a quarantine to protect other passengers, if they are concerned about an outbreak. In the event of a life-threatening illness or injury, the on board doctor will determine if the passenger should be medically disembarked at the next port; or if warranted, via a medical evacuation helicopter. Cruise ships have trained security guards on board. Many have worked previously in the area of security or were in law enforcement, government, or military services in their home country. Before leaving the dock (or within 24 hours of departure) all cruise ships are required to have a passenger and crew safety drill—called a muster drill. This drill covers important safety aspects. Passengers are assigned a muster station and are informed as to what to do and where to go in the event of an emergency. This may seem mundane, but it could be a lifesaver. The Cruise Vessel Security and Safety Act requires cruise ships that embark and disembark in the U.S. to report any criminal activity to the F.B.I. The Department of Transportation provides a ‘Cruise Line Incident Report’ of criminal activity that occurred onboard cruise ships. You can find this information on the Department of Transportation’s site. Cruise ships are also required to have a security guide available to passengers that includes a description of the medical and security personnel on board and what to do if they are a victim of crime. For the conclusion of this article, check out “Cruise Ship Safety – Part 2: Keeping Your Family Safe and Healthy On the Ship and On Shore”.